Today we launch our live CrowdChat on everything #MySQLHA! This CrowdChat is brought to you by Severalnines and is hosted by a community of subject matter experts. 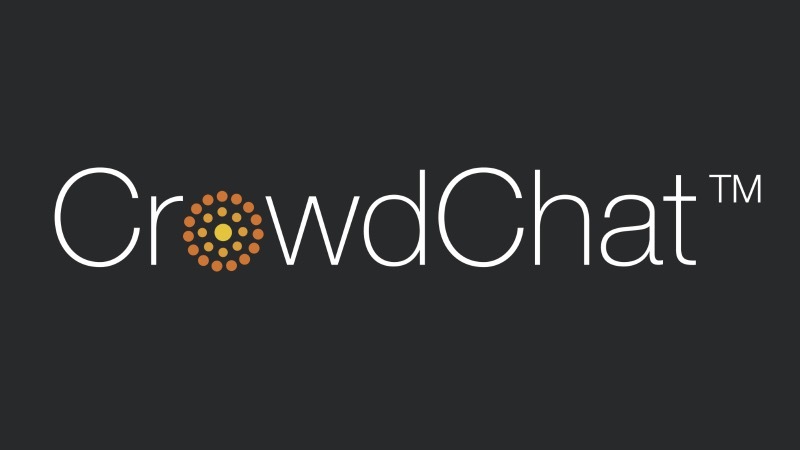 CrowdChat is a community platform that works across Facebook, Twitter, and LinkedIn to allow users to discuss a topic using a specific #hashtag. This crowdchat focuses on the hashtag #MySQLHA. So if you’re a DBA, architect, CTO, or a database novice register to join and become part of the conversation! Join this online community to interact with experts on Galera clusters. 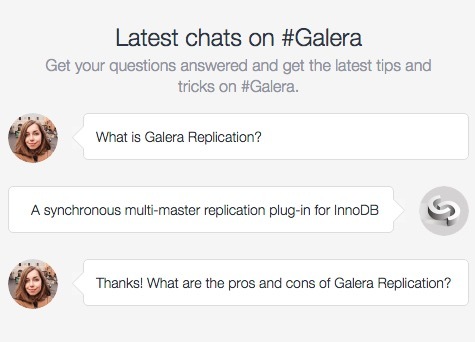 Get your questions answered and join the conversation around everything #MySQLHA. 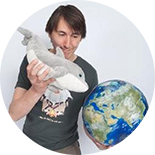 Krzysztof Książek is a Senior Support Engineer at Severalnines, is a MySQL DBA with experience managing complex database environments for companies like Zendesk, Chegg, Pinterest and Flipboard. Ashraf Sharif is a System Support Engineer at Severalnines. 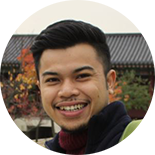 He has previously worked as principal consultant and head of support team and delivered clustering solutions for big websites in the South East Asia region. His professional interests focus on system scalability and high availability. Vinay Joosery is a passionate advocate and builder of concepts and businesses around Big Data computing infrastructures. 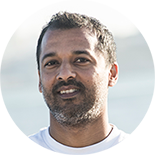 Prior to co-founding Severalnines, Vinay held the post of Vice-President EMEA at Pentaho Corporation - the Open Source BI leader. He has also held senior management roles at MySQL / Sun Microsystems / Oracle, where he headed the Global MySQL Telecoms Unit, and built the business around MySQL's High Availability and Clustering product lines. Prior to that, Vinay served as Director of Sales & Marketing at Ericsson Alzato, an Ericsson-owned venture focused on large scale real-time databases.